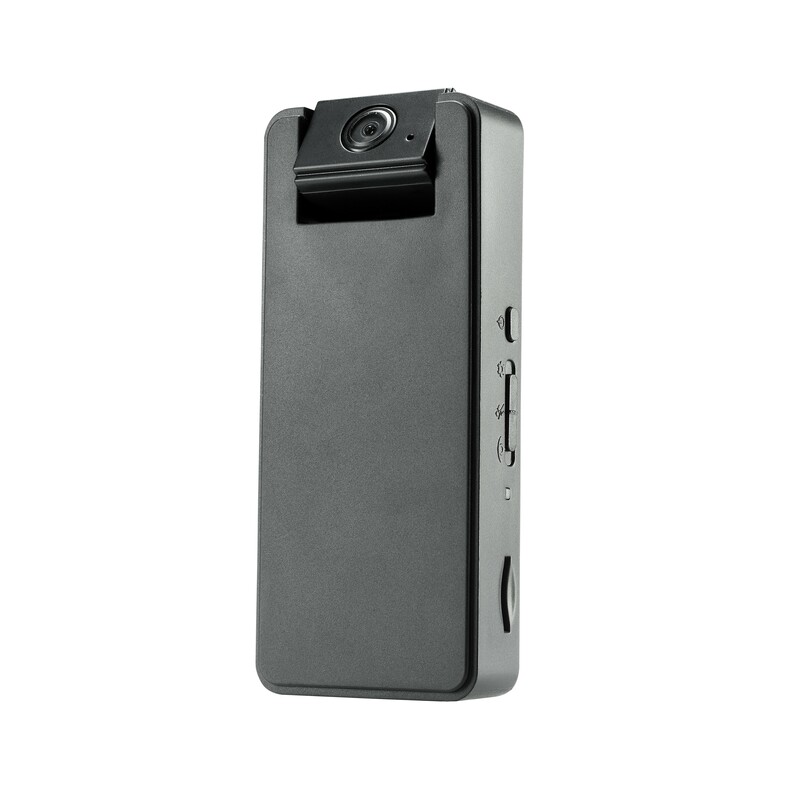 The Zetta Z16 HD Intelligent Security Camcorder has all of the features you need to keep an eye on your house, office, or car. 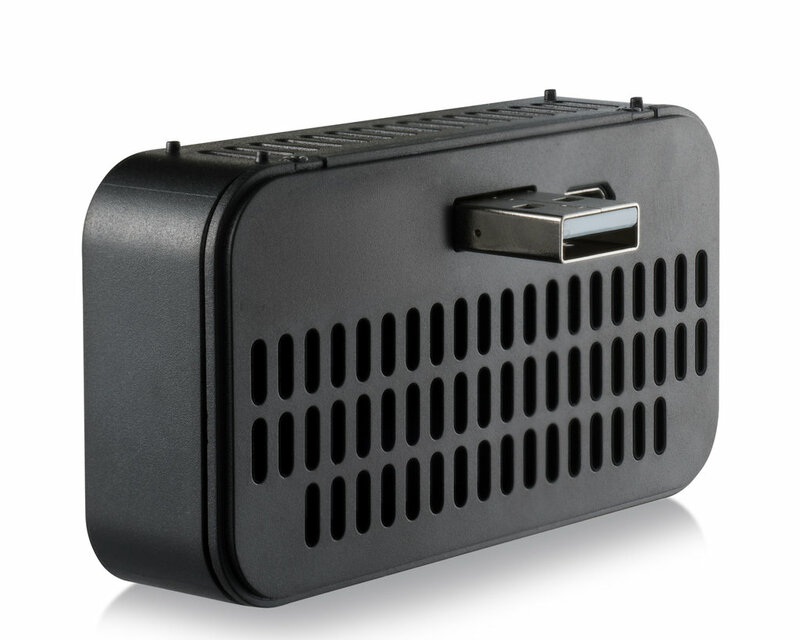 It records 720p HD video and audio even in complete darkness for around-the-clock surveillance. With its compact design and rotating wide-angle lens, you can always find the right vantage point. You can easily watch over all of your belongings with the Zetta Z16. The Zetta Z16 records full 720p HD video and audio. It captures faces clearly across long distances. Point the camera at the door and you’ll be able to see exactly who’s coming in and out of the room. 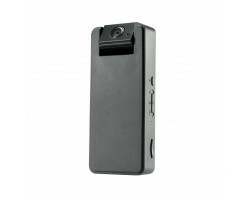 This version of the Zetta Z16 includes the Zetta ZA22 Portable IR Nightvision Illuminator. 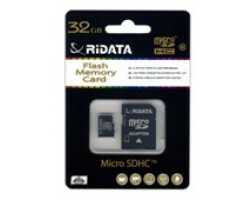 This allows you to record clear HD video even in complete darkness. It turns on automatically in low-light situations, so you never have to worry about missing something important if you’re away from your property. 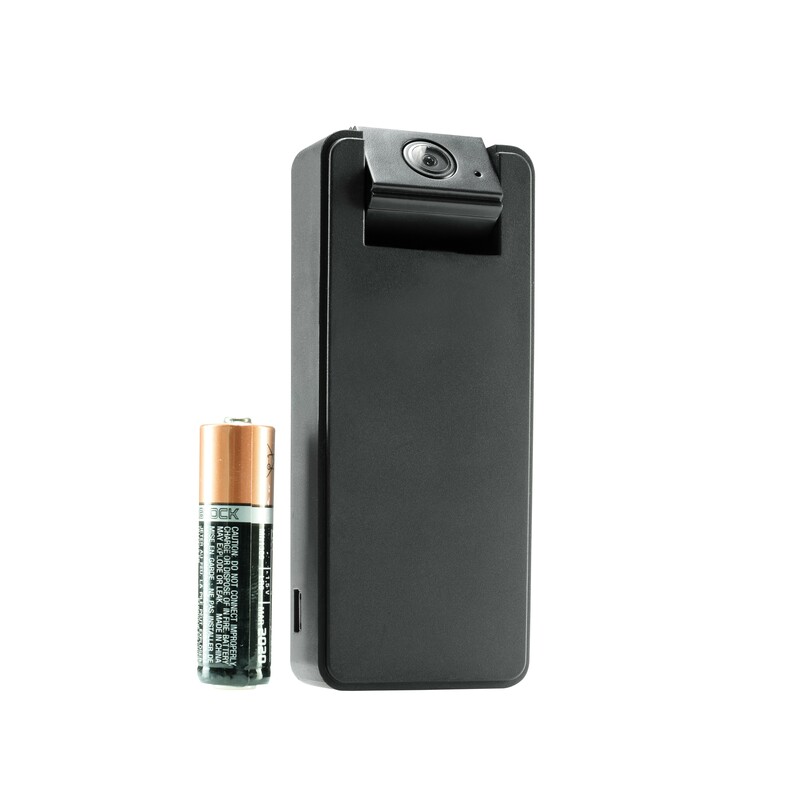 If someone breaks into your car, home or office in the middle of the night, your Zetta Z16 will capture all of the evidence. 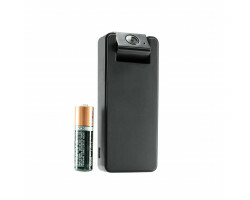 The Zetta Z16 was designed for hands-off, portable surveillance, providing up to 10 hours of battery life. When you put the camera in motion or sound-activation mode, the battery will last up to 120 days. 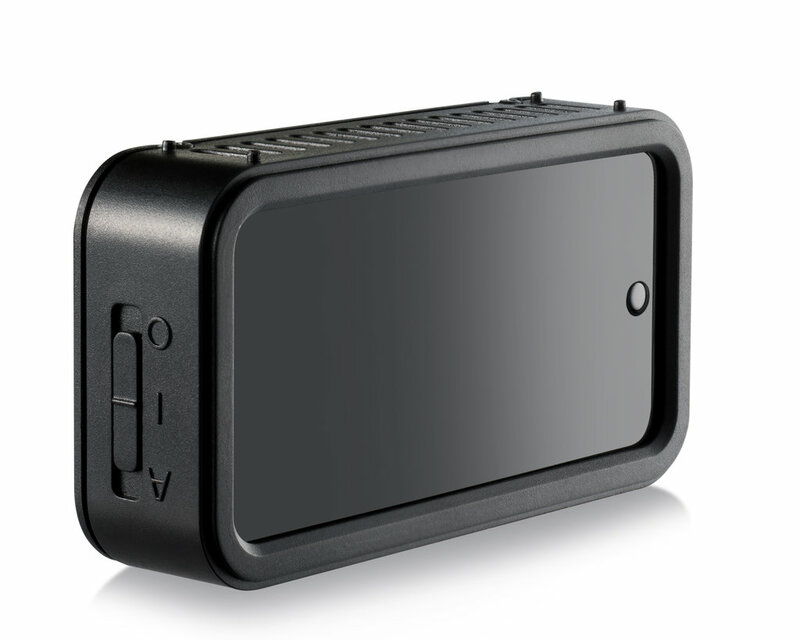 You can also plug the Zetta Z16 into the wall using the DC power adapter if you want to use the camera continuously. 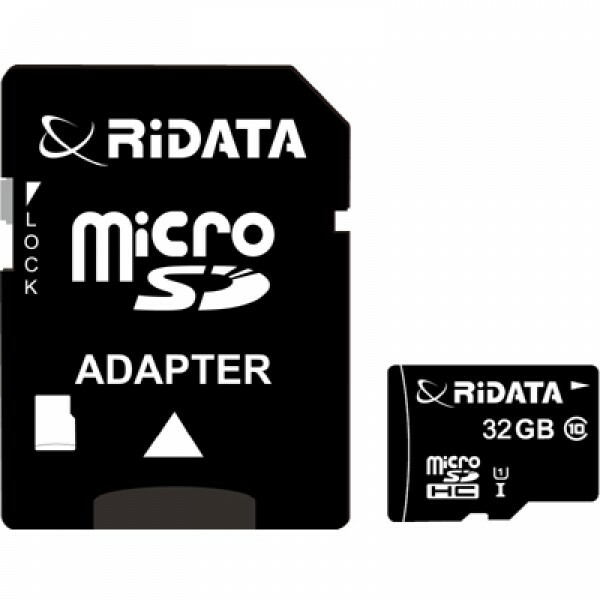 The camera includes a 32GB memory card, which can store up to 7 hours of HD video. If you need more storage space, you can change the video quality to standard definition or use the motion or sound-activation features. 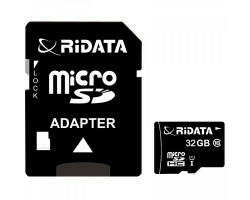 Once the memory card is full, just plug the camera into your computer using the included USB cable. You can manage and transfer all of your files in a matter of minutes. 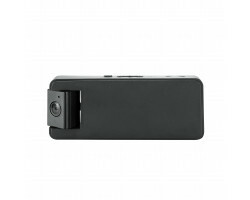 Regardless of what you want to record, this portable, reliable surveillance camera has you covered. You can easily mount the Zetta Z16 around your house, in your office, or on the dashboard in your car. 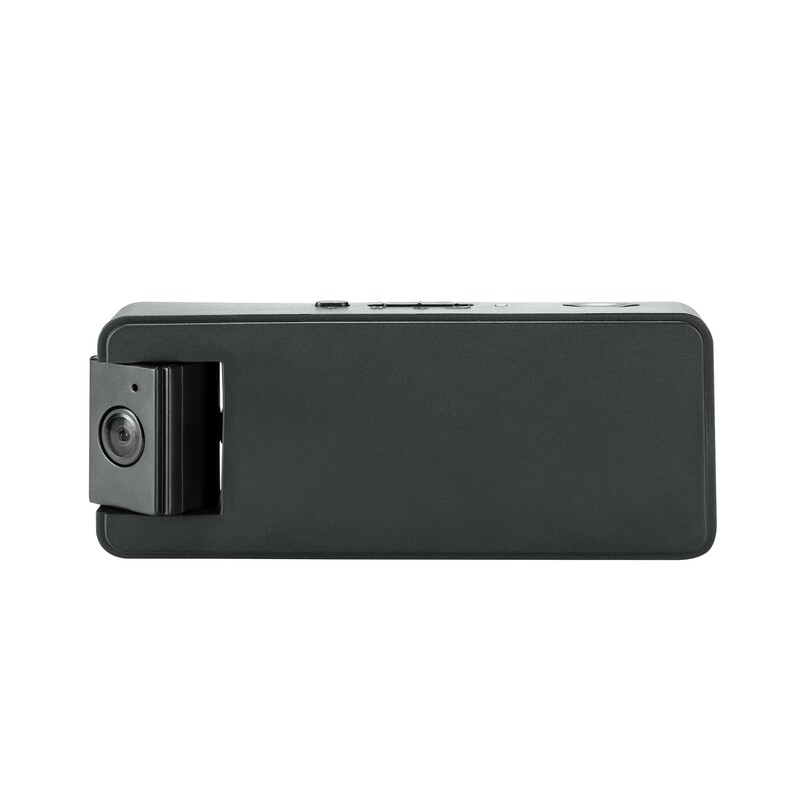 Keep your valuables safe with the Zetta Z16 HD Intelligent Security Camcorder.